Subnormality Comics! We had to divide them up into series because they're all different sizes which means they all cost different. The prices are based at $15, and the number you see to the right of the size is the amount more or less than $15. How to order: Use this page as a reference to help identify the comics with the numbers. Add the ones you want to your cart. Is that easy? 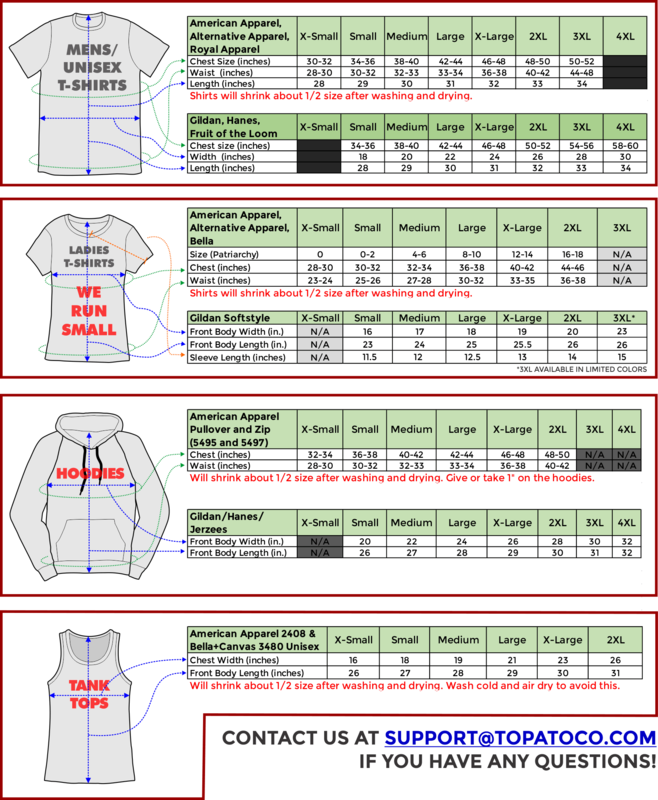 Print info: Sizes vary, but are approximately the size indicated beside the title (in inches). They're cut by hand so minor variations can occur. In other words, if you're wanting to get it framed, be sure to get it in your hands first. Printed on super-duper-high-archival quality enhanced matte paper in our very own Giclée printer! "Museum quality"! Rolled carefully into a plastic tube that is shipped in a sturdy cardboard tube.